You're busy. You have a life. Responsibilities. But you still want to go further in life. That's where we come in. We give you a path to a better future. And it’s 100% online. Time to do something for yourself. With 60 degree programs, there's no telling where you'll go. But one thing's for certain: You'll be a different person when you get there. 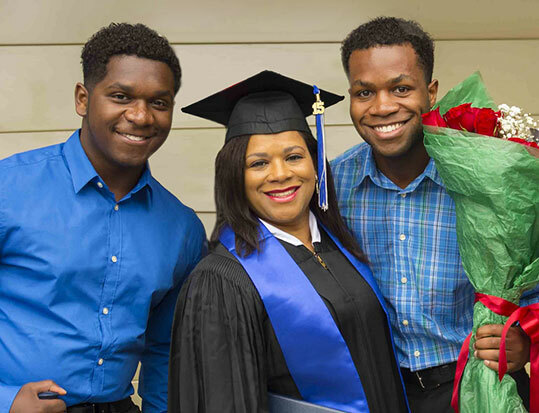 Choose a degree program and an advisor will help you get started. 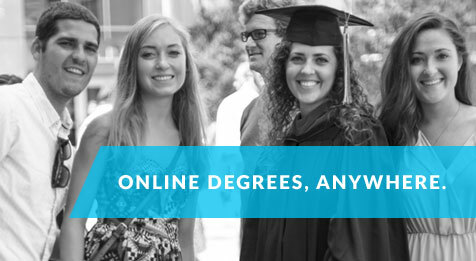 Earn your degree from anywhere – all programs are entirely online. 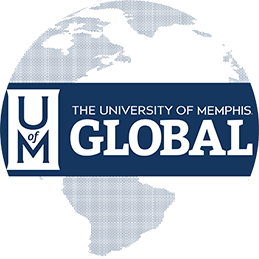 There’s no substitute for a degree from a nationally-ranked, world-renowned institution. Let us help you earn credit for prior skills, courses, and professional experience.